Delaware, USA – January 30, 2019 – The activity of the updated version of AZORult trojan was noticed in the wild again, the Minerva Lab’s research team informs. 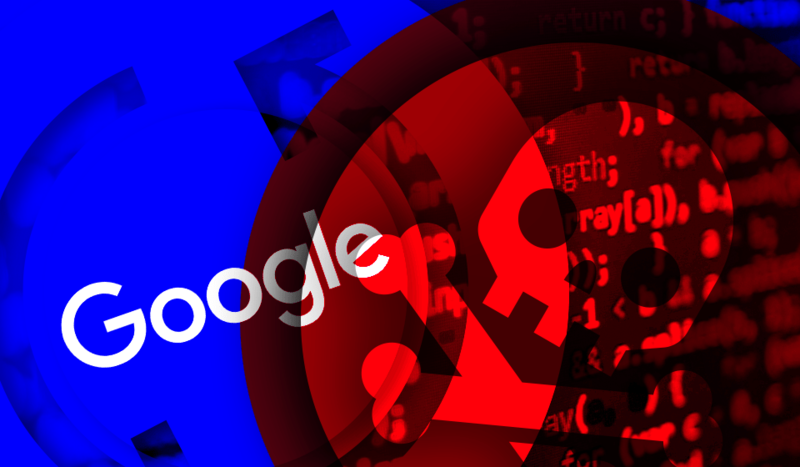 The malware is masquerading to be an authentic Google Update installer and once it contaminates a victim machine it replaces a legitimate Google Updater. The replacing malicious .exe file looks head-to-toe a Google program signed with a valid certificate and has a proper icon. It could have been perfect ransomware, sensitive data, and cryptocurrency exfiltration tool if it hadn’t been for its certificate issued to “Singh Agile Content Design Limited”.